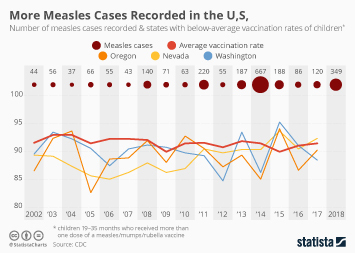 Earlier this week, a new study confirmed, like others before it, that there is no link between the MMR vaccine (measles, mumps, rubella) and autism. 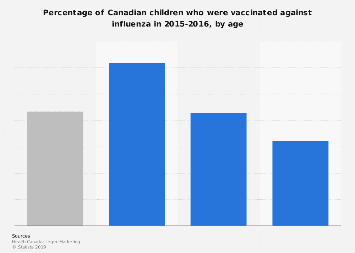 Testing 657,461 children born in Denmark between 1999 and 2010, the researchers found that while 6,517 were diagnosed with autism, there was no increase in risk caused by the vaccine - of which over 95 percent of all of the studied children were given. 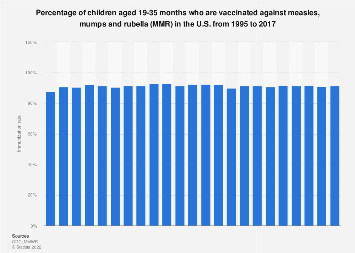 Referring to 'anti-vaxxers', lead author of the study, Anders Hviid, said that: "This idea that vaccines cause autism is still around and is still getting a lot of exposure in social media". Referring to the earlier studies which came to the same conclusion, Havid added: "At this point, you've had 17 previous studies done in seven countries, three different continents, involving hundreds of thousands of children...I think it's fair to say a truth has emerged." 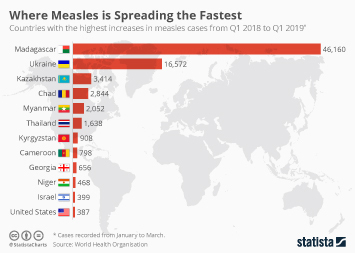 Still, in London only 85.1 percent of children have been given one dose of the free, potentially life-saving vaccine, making it the region with the lowest rate in England. The newly released Public Health England figures show that the North East has the highest rate, but even there only 94.5 percent of children have been vaccinated. This chart shows the share of children in the UK that have received one dose of the MMR vaccine, by region. 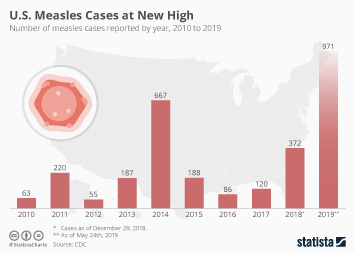 More Measles Cases Recorded in the U.S.